This clinic takes place in the Mater Private Heart and Vascular Centre, Drogheda. 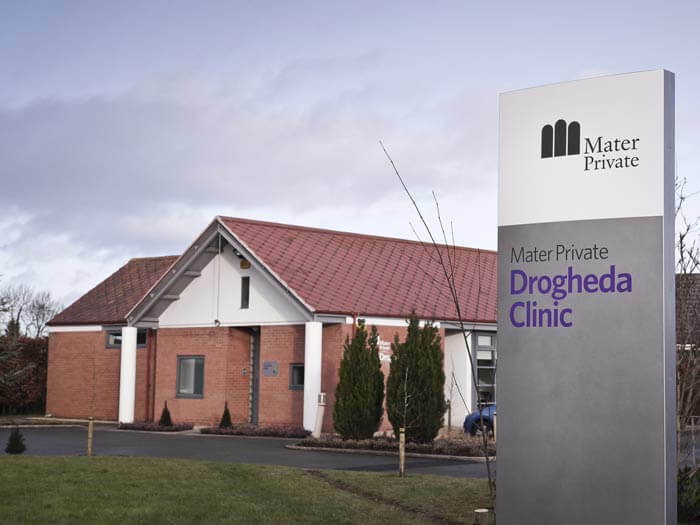 The Mater Private Heart and Vascular Centre, Drogheda is located at Crosslanes, on the outskirts of Drogheda, close to the local hospital, with plenty of parking for those attending appointments. The facility is a newly refurbished clinical building with testing suites and rooms. The Mater Private Heart and Vascular Centre, Drogheda is located at Crosslanes, on the left hand side as you come in to Drogheda from the N1/North road – before you reach Our Lady of Lourdes Hospital. 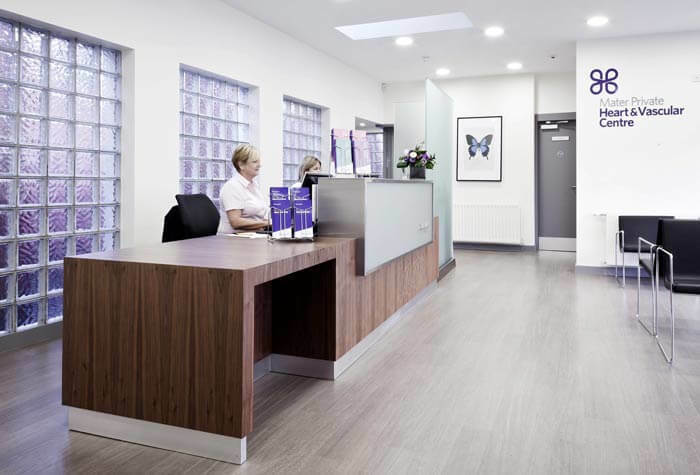 Located close to the local hospital, the clinic has plenty of parking for those attending appointments. © 2019 Vein Clinic Dublin Drogheda Cavan.